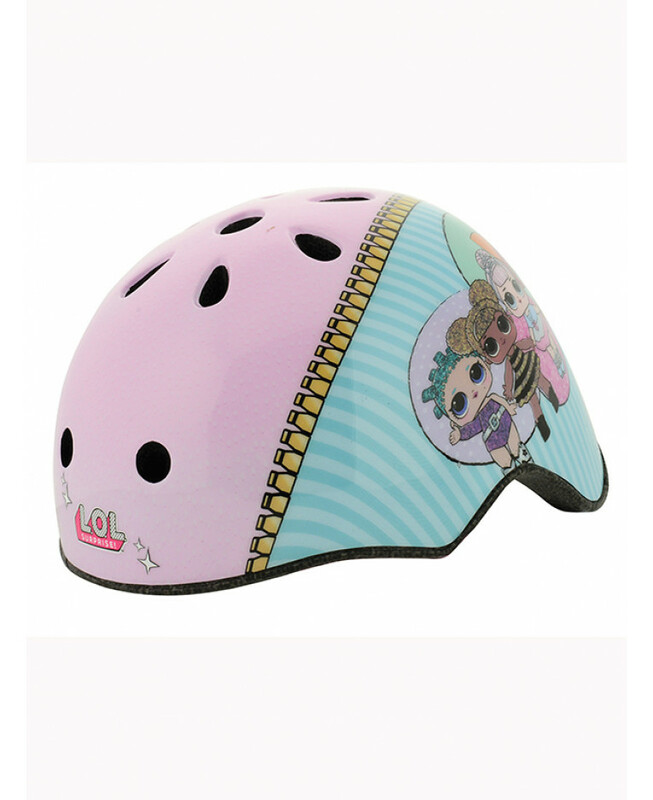 This fantastic LOL Surprise Helmet has both safety and style in mind. 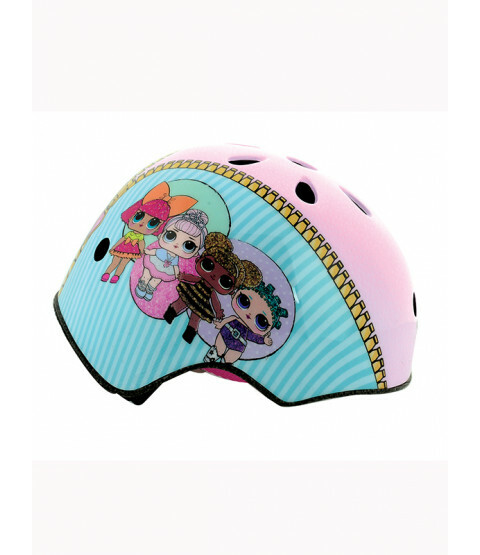 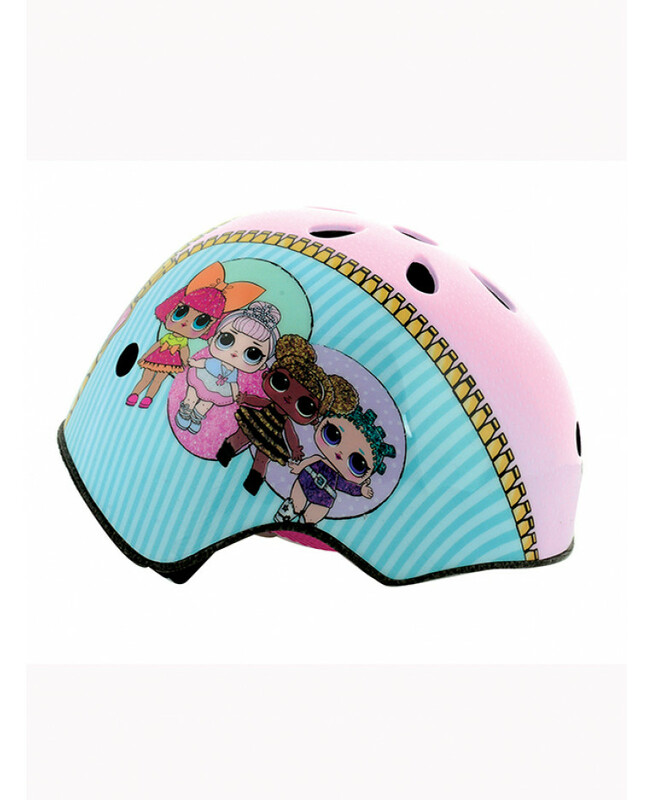 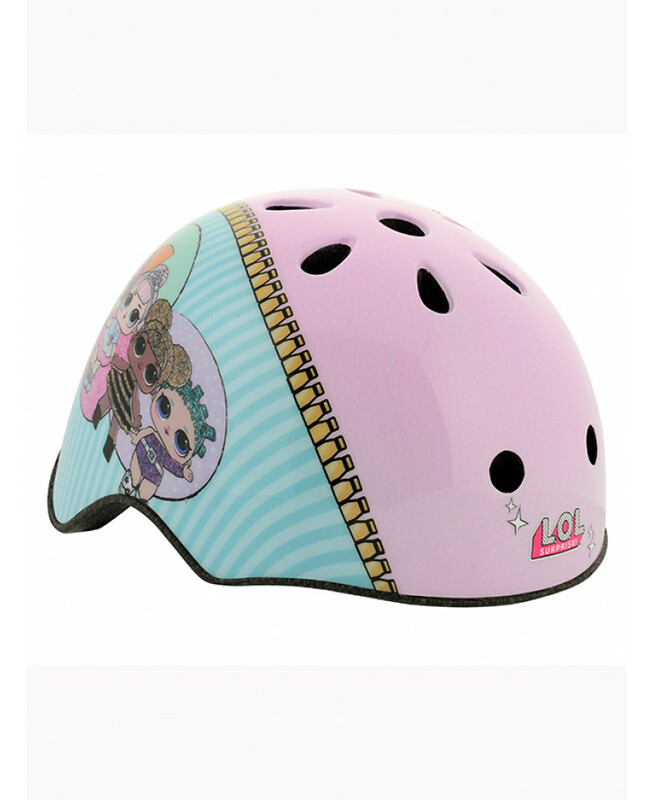 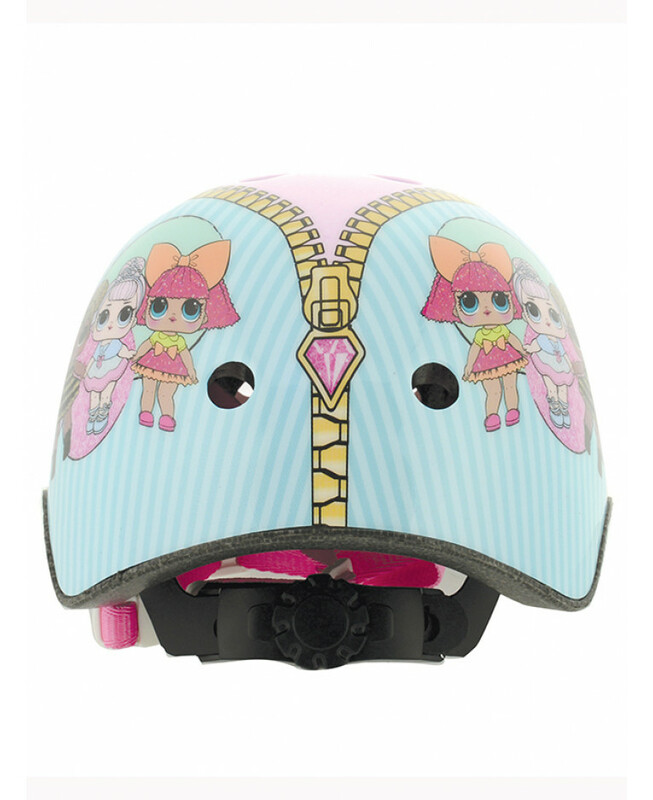 The lightweight helmet has cooling vents, an adjustable chin strap and extra foam padding included to ensure a comfortable fit as well as cute pink and turquoise green design. 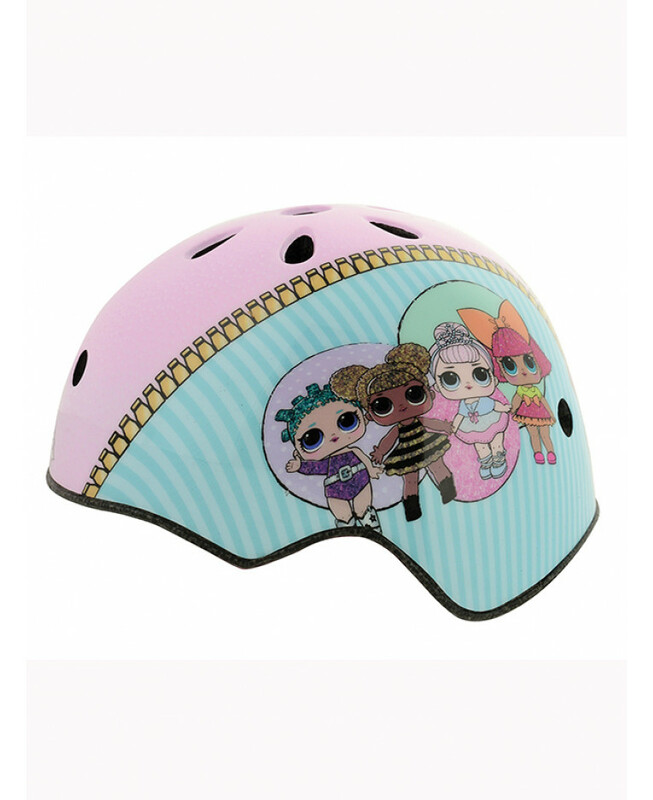 This helmet also comes with fun stickers for customisation. 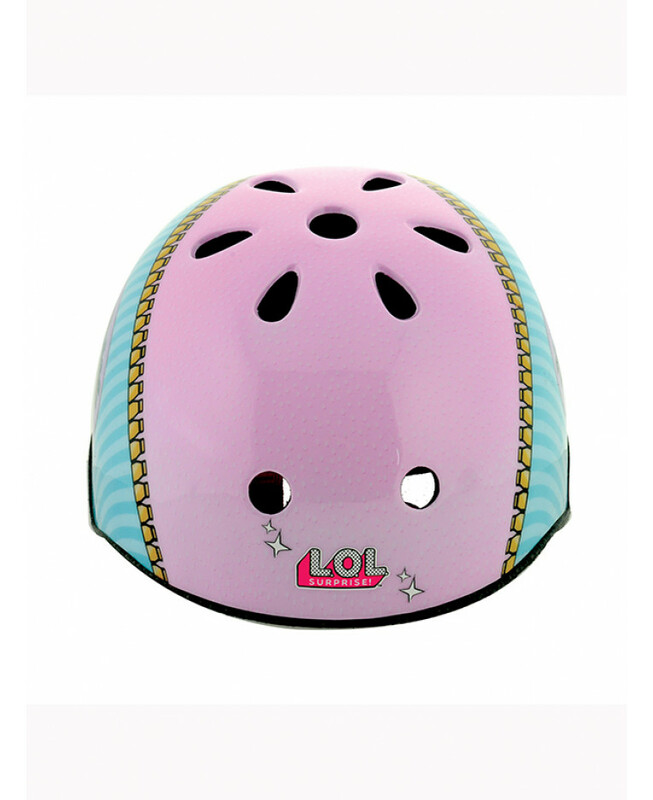 This helmet is the perfect accompaniment to our fantastic LOL Surprise scooter also available in the LOL Surprise section.